This fall my friend Josh noted that it is sometimes nice to go years without seeing a musician you love play live, so when you finally do, you can see the changes and the growth sharply in their performance. I've thought on this a lot, because I believe that, say, you should see Josh Ritter as many times as humanly possible in a calendar year, because Josh Ritter. And yet. 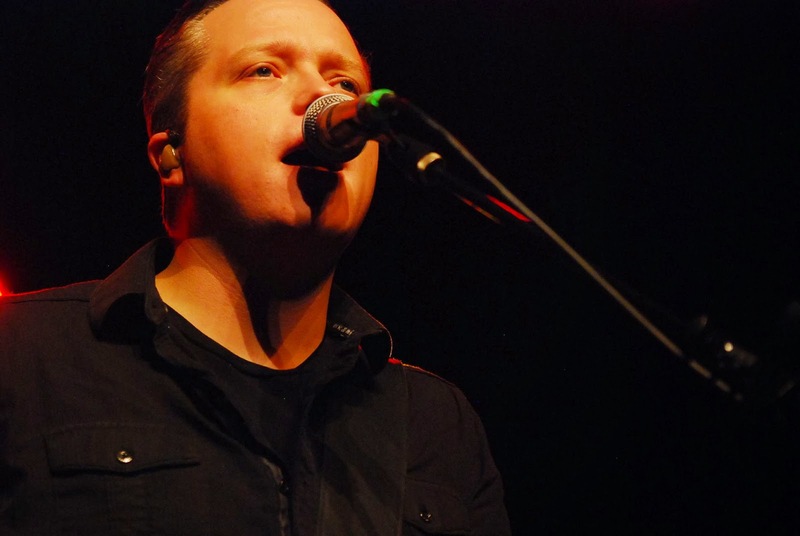 And so: on Friday night, I saw Jason Isbell play live for the first time in almost five yeras. 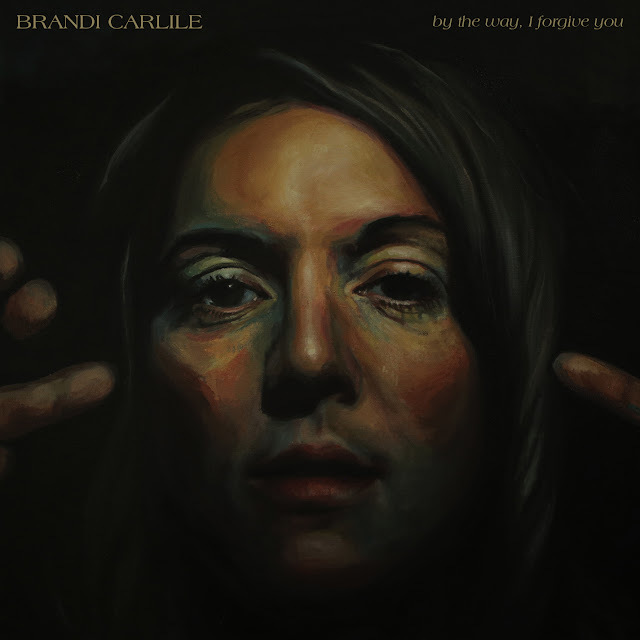 And so: it was the same, the songs I know by the ache in my heart, the sharp ringing brightness of the guitars, Jason's ringed fingers on the strings of that gold Gibson guitar. A calendar year that has been, in its own three-weeks-old way, as trying as 2008, when I saw Jason play as often as I could. And so: it was different, a crowd of people who know the new songs better than they know the Truckers songs still scattered like gems through his set, a guitarist who is not Browan Lollar (Sadler Vaden, doing double duty from Drivin' & Cryin'), a place in my life that is so far from 2009 that 2009 seems an alien landscape. And so: Jason's set at a sold-out Haw River Ballroom on Friday night was warm and familiar, strange and new, and it was worth it to have missed five years for the happiness that it gave me. The set is heavy on Southeastern, of course, and live it only serves to convince me more of the strength and intimate power of the songwriting on that record, but it is also heavy on Here We Rest, an album I didn't much care for, and those songs in a live setting made me want to give it a second chance, and then a third. The set was light on songs from the first album -- though he closed the set with the back-to-back double whammy of The Magician and Dress Blues, guaranteed to make me cry a little with their power -- and extra light on songs from the second, self-titled record -- only Streetlights -- but it was still a phenomenal set, from the shuddering opener of "Flying Over Water" to the "native Southern trees segment", as I told Jason (Speakers In Code's Jason, I mean, not Jason Isbell), of Live Oak and Alabama Pines, through to the end of the epic 20 song main set. 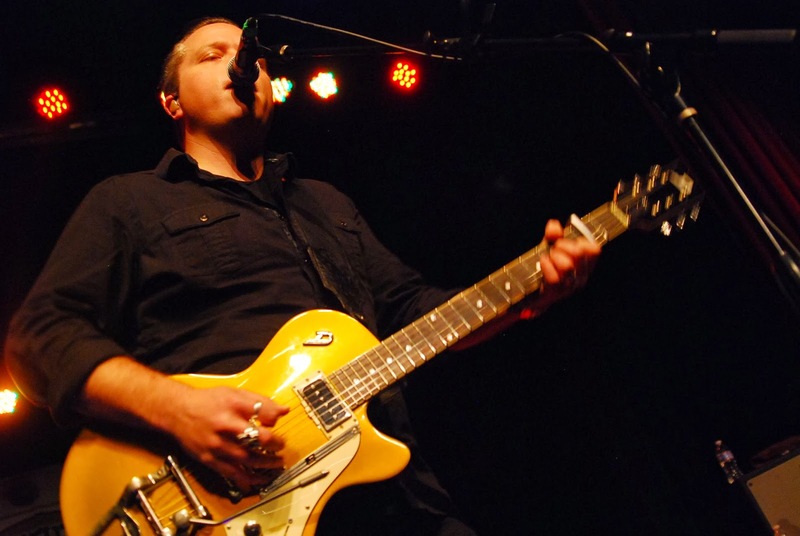 It was a gorgeous set, supporting a brilliant record, and I was grateful to Isbell for being so fantastic live, just as he was in 2009, so many years later. 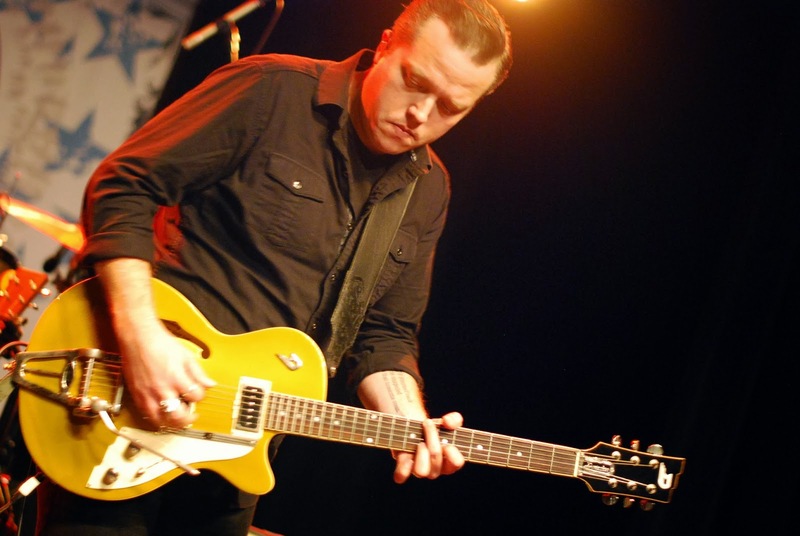 Jason Isbell will be back in the Triangle on 1/25, again at the Haw River Ballroom, but like Friday's show, it's sold out already. St. Louis residents can still grab tickets to see Jason 2/9 at Plush and 2/10 at Off Broadway, and should do so immediately.